Having a hard time with this election? 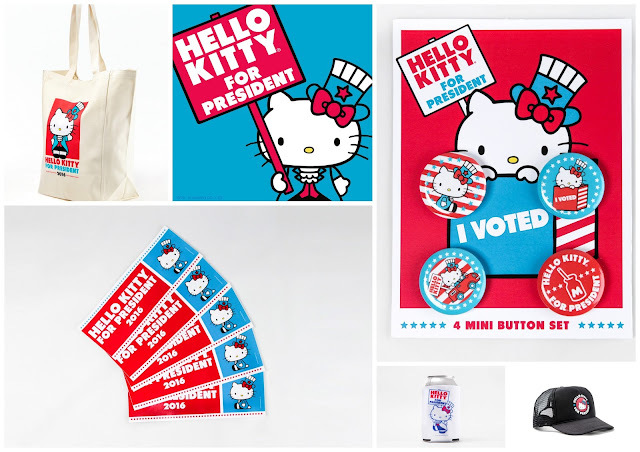 My vote is for Hello Kitty! Ok, no not really BUT Hello Kitty is coming to Houston and is bringing her running mate and lots of goodies with her! Remember the Hello Kitty food truck I have visited 4 times now? 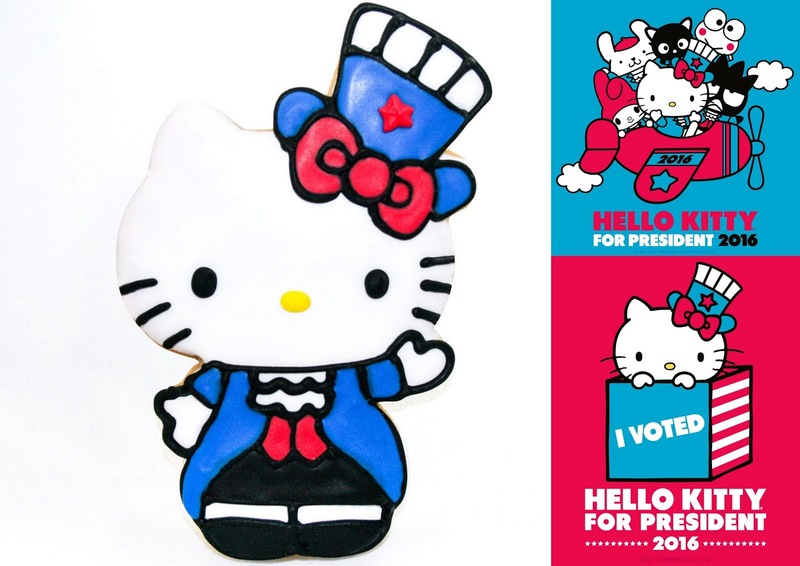 She is coming AGAIN on her campaign trail with a limited edition election cookie! I really want a bumper sticker! I'm really surprised this wasn't the focus at comic con, Peanuts made a huge pop up store for Snoopy for President. This would have been perfect, I wonder why they were kind of late rolling this out. None the less, it is available now and the perfect relief for this ridiculous 2016 election. Im here for the friendship party, with everyone running why is Hello Kitty the least ridiculous option? 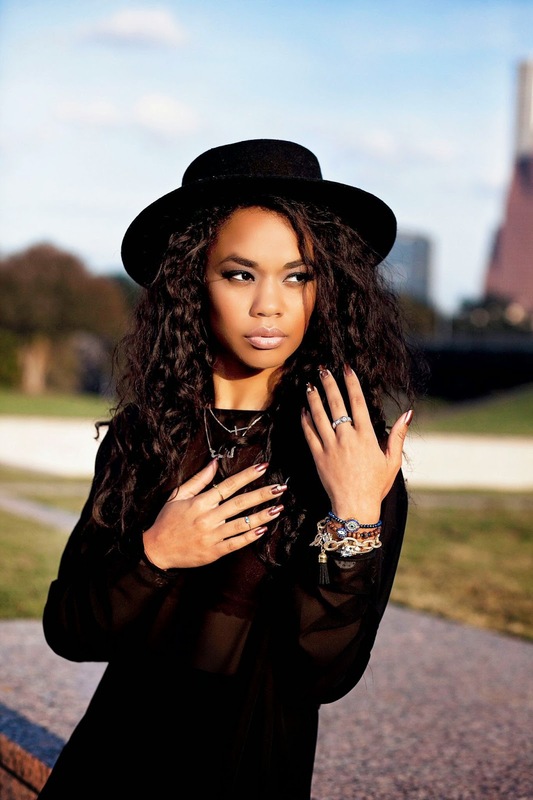 You can view more info here!